At Nat Geo Kids, our mission is to inspire the next generation to protect our beautiful planet. We believe it’s never been more important to get children engaged with the natural world. 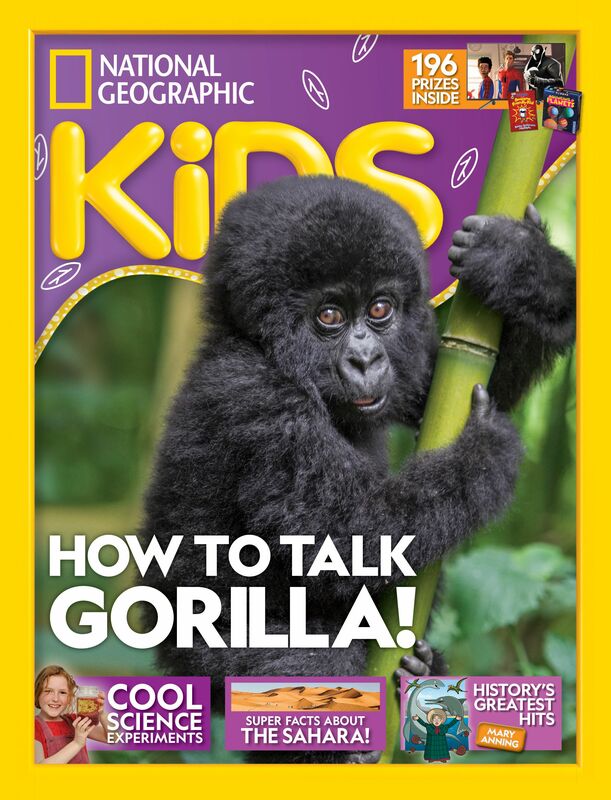 Our magazine teaches kids about the environment, animals, science, history and culture, with all of the amazing imagery you would expect from the Nat Geo brand!